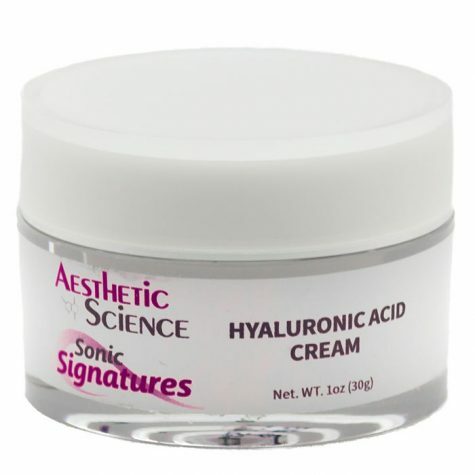 Hyaluronic Cream	Log in to view pricing. Morning and Evening or as often as needed. 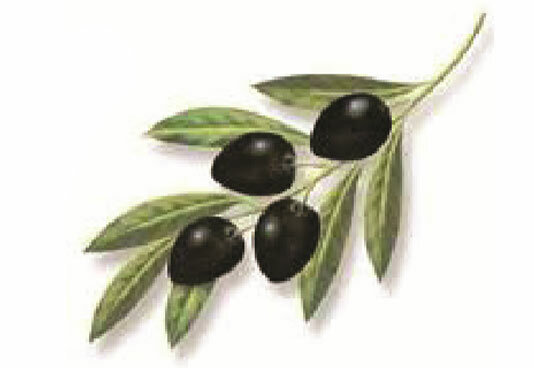 Apply to 2 or 3 drops and gently massage onto skin. 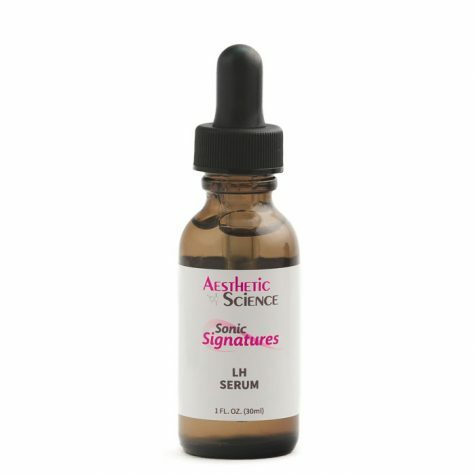 Use on entire face or affected areas. 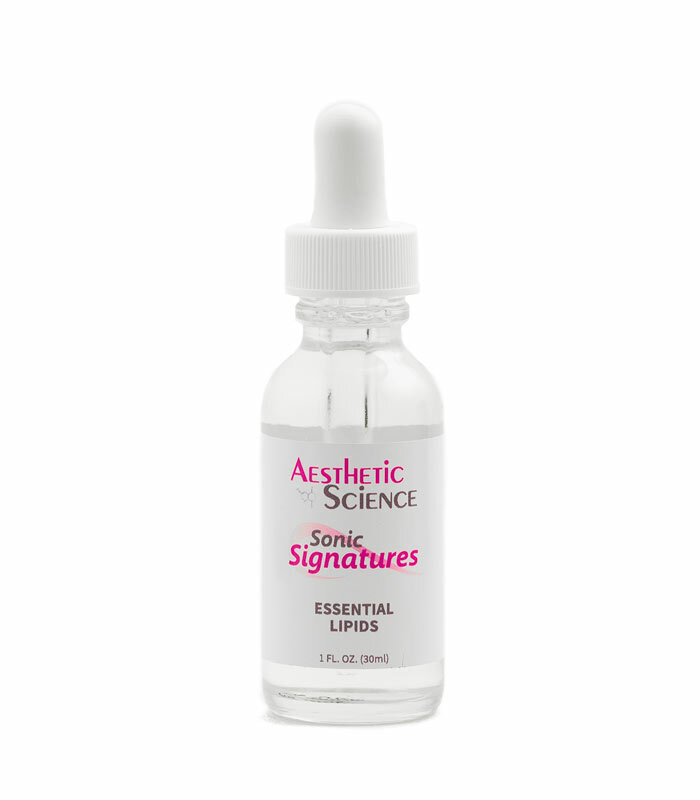 Essential lipids are a naturally occurring family of compounds which in quantity reinforce the delicate membranes, and regulate the moisture content of the skin. 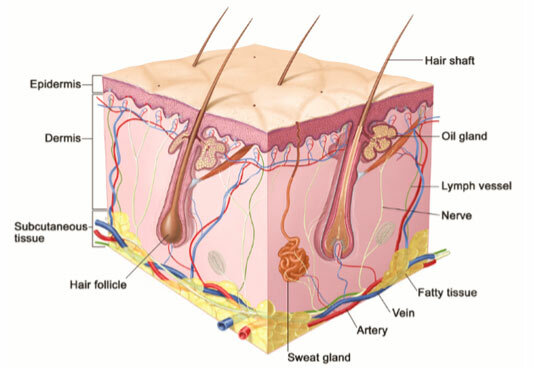 The outer most layer of your skin depends on a balanced quantity of lipids to hold the moisture within and to keep your skin healthy and youthful in appearance. 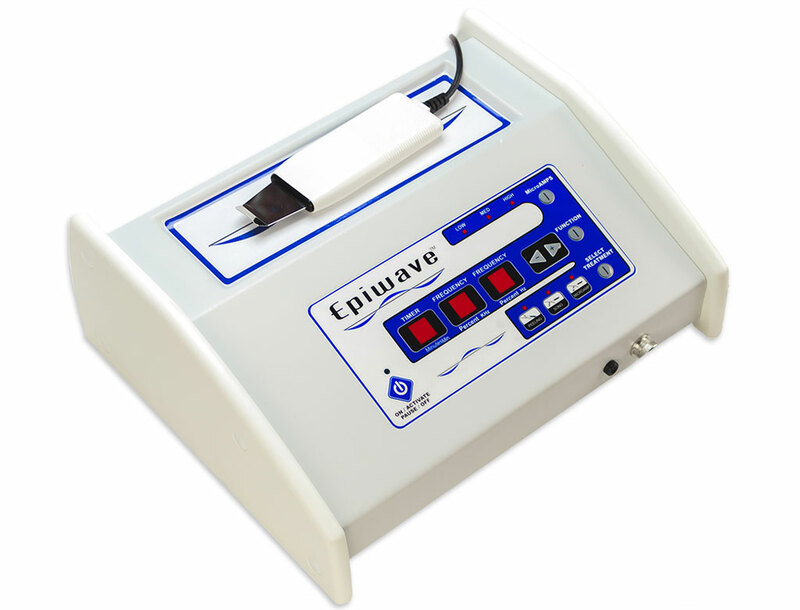 Unfortunately due to factors such as aging or environmental exposure, the skin lose its natural lipid count, leading to an upset in moisture balance, dried skin, wrinkles and an aged appearance. 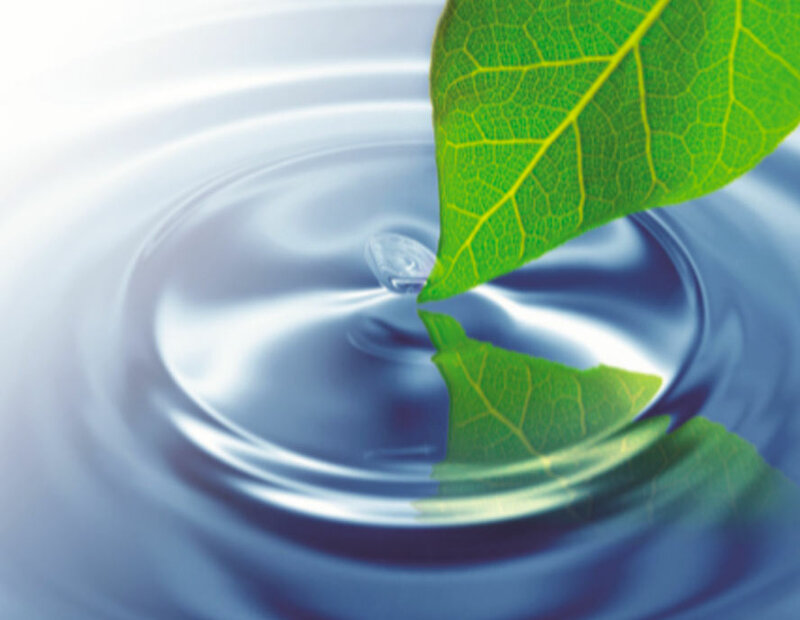 Although the body naturally replenishes its lipid content, the effectiveness and speed may be hindered by age, diet, stress, or genetics. 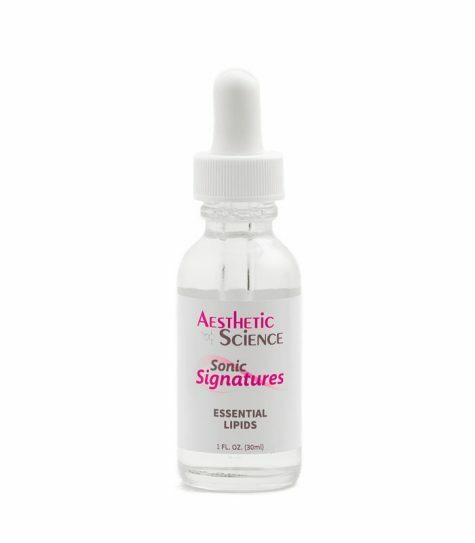 Aesthetic Science’s Essential Lipids uses a mixture of plant derived lipids, extracted via biofermentation techniques, to deliver instant replenishment to lacking or undernourished cells. 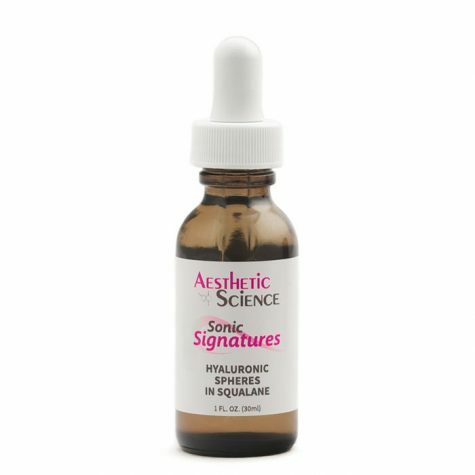 This provides a natural and fast acting boost of moisture equilibrium, to compensate for the bodies inadequate lipid count. 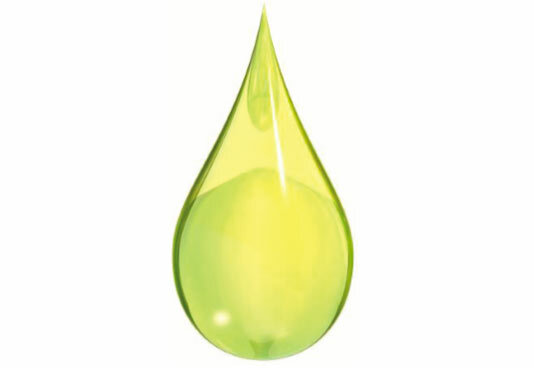 We’ve mixed these essential lipids into a Squalane based emollient, for the most direct and rapid delivery. 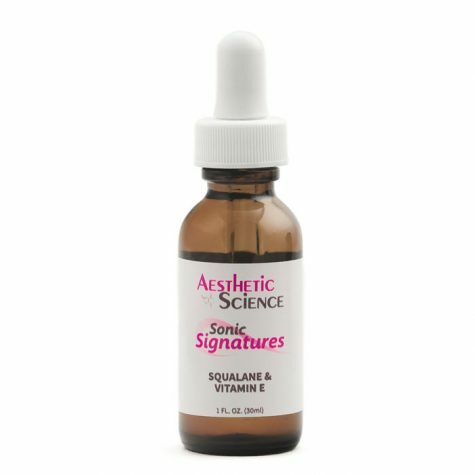 Squalane, a natural olive extract, is absorbed and integrated seamlessly into the cells, thanks to its compatibility and afﬁliation with sebum (natural skin oils). 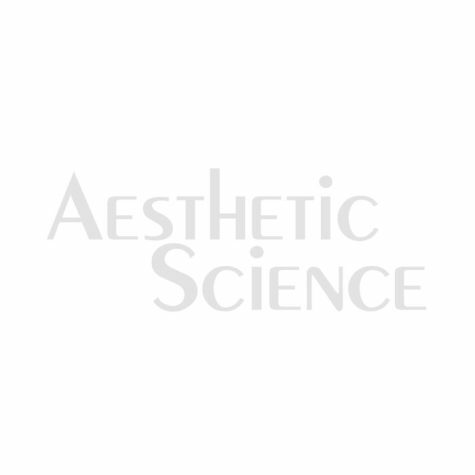 Once replenished, Aesthetic Science’s ‘Essential Lipids’ goes to work, restructuring the outer layer of the skin to better maintain moisture. Much like replacing old disheveled tiles on the roof of a house, with new, more structured tiles, this rearrangement leads to strengthened reinforcement, for longer lasting moisture balance, and protection against the elements.